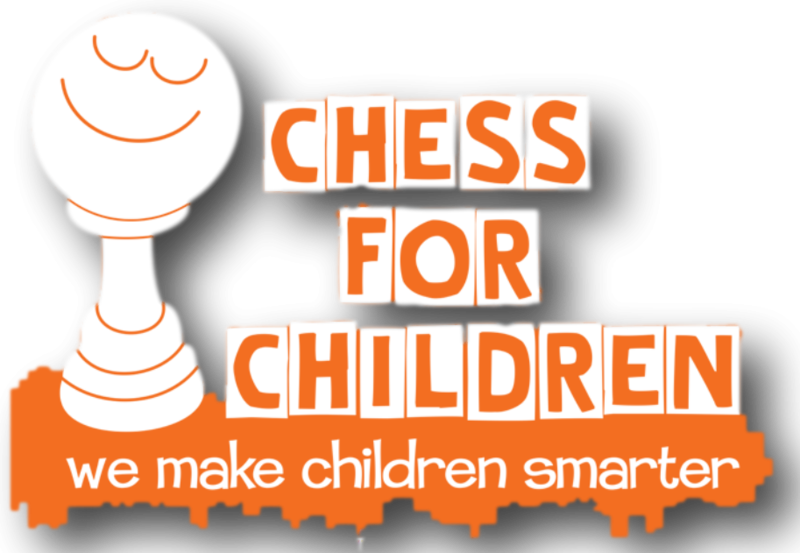 Chess for Children is a chess educational organization that is dedicated to improving academic performance through the game of chess. We provide the very best chess lessons for children. Our chess tutors help build self-esteem among children. We partner with parents, schools, and organizations to produce the finest chess lessons and programs in the New York area. Our chess programs show children how to be analytical thinkers, motivated learners, and critical problem solvers. Our students take pride in their accomplishments and become graceful winners and losers. The “Colding Method” which is used by all Chess for Children instructors and tutors is a proven and award-winning method .It has proven results over the decades that Chess for Children has been teaching chess to children. Chess for Children is also a licensed vendor for the New York City Board of Education and can work within your education budget to bring chess lessons to your students. Chess for Children can handle classes from 1 -300 students. Chess for Children has also worked with some of the best private schools and is in top demand for their quality chess lessons and programs. Chess for Children also provides private lessons for those children that want special attention. Our instructors are gentle, understanding and caring. Every child can learn and we take the time to prove that. Lessons can be in groups, on the internet or individually. Fill out the form below for more information. 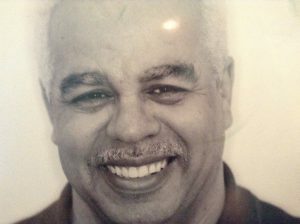 Hi, this page will tell you a little about me, Ernest (Stephen) Colding. All my friends call me Steve. A little description on how I learned how to play. #iam282 - Mr. C (Chess Master) from Chess for Children on Vimeo. The lesson here is how chess can bring people together regardless of race, creed, religion or ideology. Chess players are only interested in the quality of their opponents brains. “I have a dream that my four little children will one day live in a nation where they will not be judged by the color of their skin, but by the content of their character.” Martin Luther King, Jr. I am an experienced tournament Director and has served as an Assistant International Arbiter. I am also a National Master ranked both Nationally and Internationally.